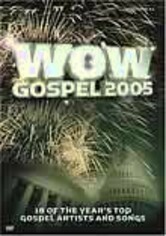 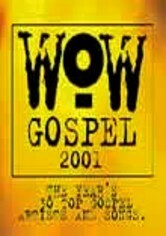 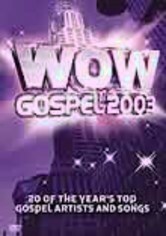 The annual Wow Gospel series celebrates 2003 with another soul-stirring compilation of tunes by some of the top gospel artists from that year. 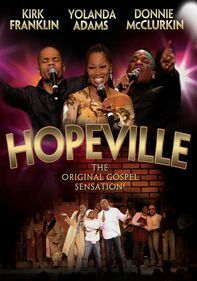 Donnie McClurkin, Shirley Caesar, Fred Hammond and T.D. 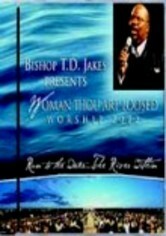 Jakes are all featured among this stellar line-up, alongside a moving tribute to the late Rev. 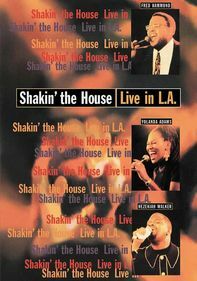 James Cleveland. 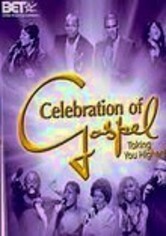 Tracks include "Good Times," "Woman Thou Art Loosed," "Higher Ground," "I Need You Now" and many more.